24 is not most men. Tulsi can also make some sense from time to time. Does anyone really think the Dem establishment would ever allow Gabbard to be the candidate? No. They'll go with an establishment candidate who the corporations choose for them. Gabbard could get the VP nod though. She checks off the proper demographic boxes. I bet they pick a minority like Beto. Yahoo reporter to President Trump: "Congresswoman Ocasio-Cortez called you a racist"
Crap, i just posted in a worthless thread.. My bad. Only S2 and KGF care. And the entire left wing media, who appear to be obsessed with her. That is pretty funny. It's not quite as funny as the time you had a bizarre meltdown about Seth Rich in a thread about 2Pac, but it's close. What? I thought he was a White Nationalist. Now he is a racist too? Jtn, CNN and MSNBC have a hard time fitting AOC in between the Trump bashing. The LW online/print media have no such time limitation, where most of AOC’s publicity occurs. Steve King gives LW cable news another club to use on the Right. 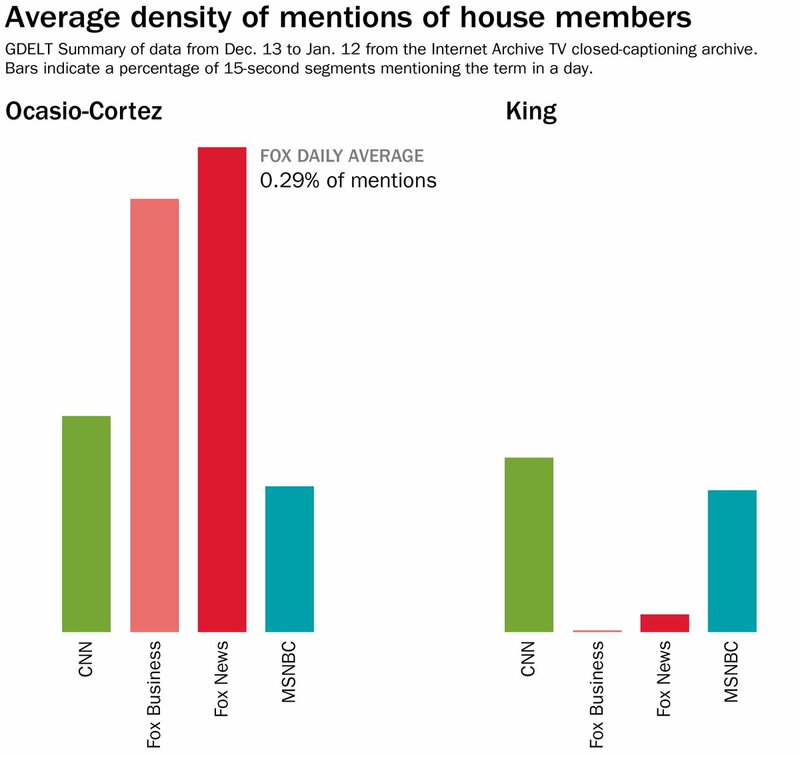 Still, hard to believe King makes as much news to deserve that much attention from CNN and MSNBC compared to AOC newsmaking. Last edited by KillerGopherFan; 01-16-2019 at 07:23 AM. The left-wing media is obsessed with her!